“At CURVE, we are offering a platform where brands and buyers can meet to create business relationships.” – Raphael Camp, CEO Eurovet Americas. If you missed any of the developments at CURVE these past few weeks, we have a great interview with the newly minted CEO of Eurovet Americas, Raphael Camp. Raphael, for our readers who many not be familiar with you, could you tell us little bit about yourself and your role there at CURVE? I grew up in Paris, studied in both France and the US, and most recently graduated with an MBA from Columbia University. I have spent most of my career in marketing and entrepreneurial positions in both countries, so working in New York City comes natural to me. I already had the experience of managing the subsidiary of a French consumer product company in the US, so accepting the CEO position at Eurovet Americas was the perfect choice for me. As you know, we organize four CURVE trade shows a year, two in New York City and two in Las Vegas, as well as the Interfiliere New York show in October. My role at CURVE is to gather the intimate apparel industry and provide solutions for premiere lingerie and swimwear brands to grow their business. At CURVE, we are offering a platform where brands and buyers can meet to create business relationships. We also want to bring an additional education and networking platform where one can learn, by exchanging ideas and best business practices. 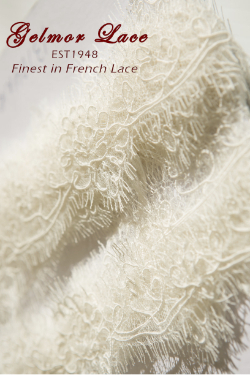 What was your first impression of the intimate apparel industry? Although this industry was new to me, I have received a very warm welcome from this community. 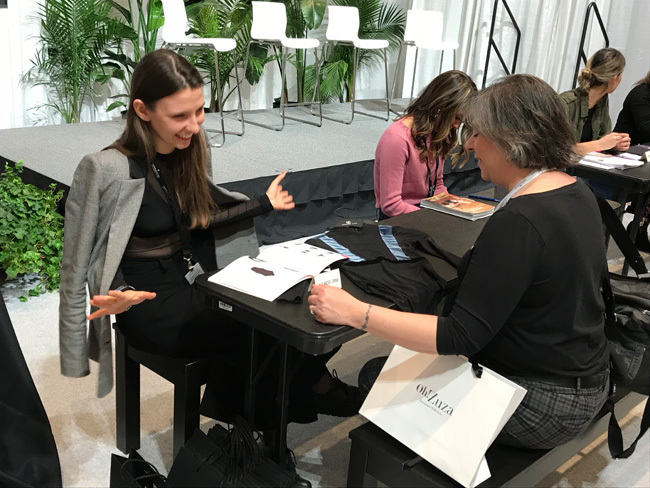 Whether at CURVE, at the Underfashion Club or at the trade shows we organize in Paris – Salon International de la Lingerie and UNIQUE by Mode City, I had the chance to meet great people from the intimate apparel industry. It’s very inspiring to work with the personalities of this industry and I am grateful to be one of them now. How do you feel your past experience and skill set help you in your role at CURVE? My recent experience gave me a deep knowledge of retail, wholesale and e-commerce. I ran a high-end tea company, Kusmi Tea, and the challenges that I faced there are similar to the ones that the intimate apparel brands are coping with: how to adapt to the ever-shifting retail market and how to stay relevant and bring value to your consumers. You and the CURVE team wrapped up successful shows in New York and Las Vegas last season. For the upcoming season, is the Concepts Lounge returning to NYC or debuting in Vegas? If so, will it appear in the same location and format? Yes, the CONCEPT Lounge will return to CURVENEWYORK this summer. We will be making some updates to present new trends and display innovative brands at the heart of the show. We want it to be an inspirational area for buyers and visitors. We want to inspire and facilitate the conversation among our attendees. We are also thrilled to announce that the CONCEPT lounge will be launching at CURVELASVEGAS this August! Are there new panel discussions and seminars in the works for NYC? If so, could you tell us what topics are under consideration? After the success of our panels in February 2018, we are excited to bring back new panels and workshops. The show is starting Sunday July 29 with a conference by Krystle Kotara (Anya Lust) on “The Age of Ecommerce”. The same day, one of our most anticipated panels will take place and speak to “Body Positivity,” this will be moderated by Jenny Rieu, a renowned social media lingerie influencer. The next day on Monday July 30th Ellen Lewis of Lingerie Briefs is moderating a panel with selected retailers on how they are activating in-store experiences for their customers. We want to hear more about our visitors! This season, we have also added some workshops. One of them will take an inside look into the best practices of using Social Media and will target retailers at the show who are looking to grow their social media following. How many people attended the discussions and seminars in NYC this last edition? We had about 300+ total attendees at the conferences we held in February, but according to the latest pre-registration numbers we are expecting twice as much this season! What innovations are heading to Las Vegas? In addition to the Concept Lounge coming to Vegas, we are launching a new element on the showfloor: The Store. It will be set up like a boutique showroom where buyers will be able to discover, at their own pace, new products that have been carefully selected by the CURVE team. The Store is a great way for lingerie and swimwear brands to get a special exposure and connect with thousands of buyers who shop at PROJECT WOMENS and CURVE. It’s a unique concept and we are very happy to launch it at Curve Vegas. Lingerie Retail is changing and evolving every day. Underpinning all this change is the fact that business is hard for both brands and buyers. How is CURVE positioning itself in this environment to help both retailers and brands? Eurovet has launched The Lingerie Place, which is an online platform that aims to connect all professionals from the intimate apparel, swimwear and activewear industry. This global platform seeks to give all members of the industry a place to network and discover new connections. 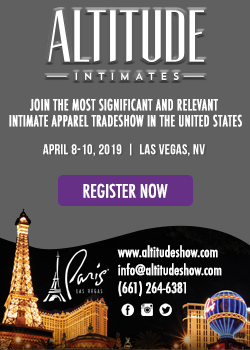 In regard to the CURVE shows, our team is consistently creating new opportunities for the intimate apparel industry to connect. Our team assists buyers with discovering brands which will best suit their consumers’ needs. Lingerie Retail is changing yes, but CURVE focuses on establishing a seamless line of communication and an efficient matchmaking platform between brands and buyers which will benefit both in the long run. What practical advice would you give someone thinking about entering the lingerie world as a retailer or designer to help them start? 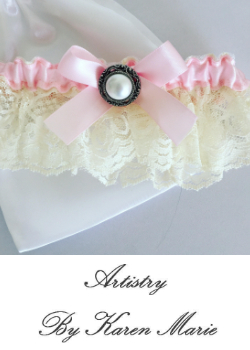 First and foremost, they must get a sense of the trends of the lingerie market and identify a niche that they can develop within. 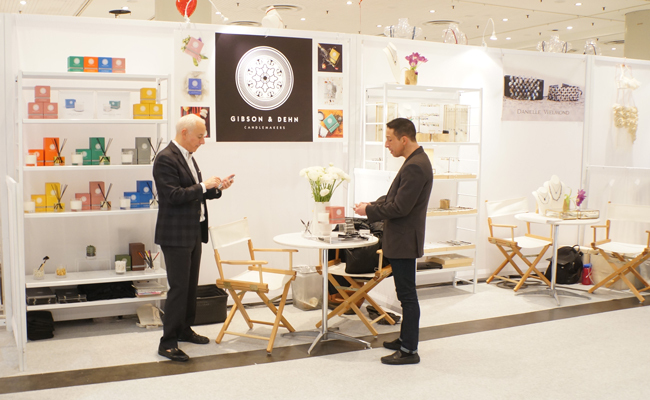 Companies that are on the new end of the market including, Undress Code and –Fillandises both exhibiting at CURVE NYC this season – have done a great job of identifying an area where their product can grow. Retailers need to first identify which type of lingerie consumer they want to target and then do research into what type of products this person seeks. Example – if they are targeting a millennial consumer, they will want to connect with brands who offer innerwear as outerwear pieces, bralettes, and bodysuits. Getting a grasp on the consumer is key for both brands and retailers who are looking to enter the lingerie world.